Black Friday to Small Business Saturday on to Superfly Sunday and finally Cyber-Monday. 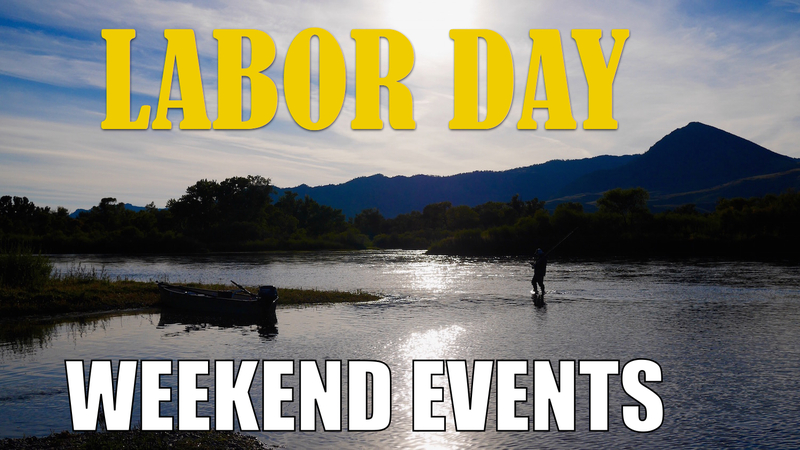 We’ll be busy here all weekend long answering your phone orders, filling web orders, selling in store and living the dream while still fishing, talking about fishing, shuttling, guiding, having a few shots…and loving every day! Headhunters Logo Wear for cheap! Small Dries 50% off! Small Dry Flies on sale all 50% off! PMD’s, BWO’s, Midges, Drakes, March Browns, Callibaetis, Caddis, Yellow Sally’s…all for a screaming deal of half price! Cliff Boxes 40% off all week. The Bugger Barn, Bugger Beast, Days Worth, the Pink Ladies Box…all 40% off! SIMMS, Orvis, and Stocking Stuffer Savings! SIMMS Guide Stockingfoot waders for $275. Reg $399. Check it here. Orvis Firehole HH Logo’d Grid Fleece $39. Reg $79.95 See Grid Fleece here. Stocking Stuffers like Fly Vines for cheap, iPhone covers, Aquapac waterproof bags for electronics, and much, much more! Check out our new Logo’d 64 oz. Growlers from Hydro-Flask! They are just awesome. A daily use item from your favorite fly shop. Don’t forget to add a couple dozen flies to your fly rod order this weekend on Headhunters Black Friday Sale. Feel free to go to our web store for more specials. Craigflyshop.com and have at ‘er. Free Shipping all week! 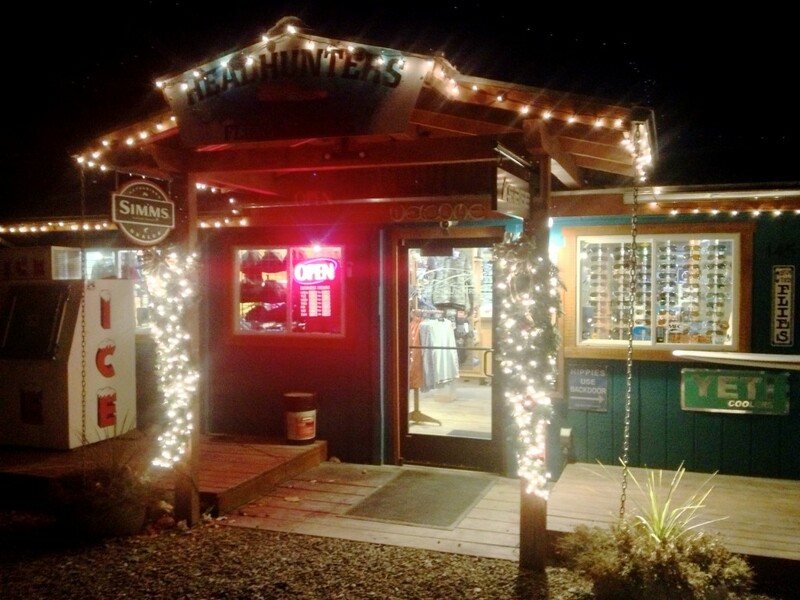 Stop into the Headhunters Fly Shop for additional savings and deals. Make us laugh and we’ll make you a deal. We got demo rods that have to leave this week, 2 Handed stuff, and too much to list here. Headhunters open daily from 8am til 5pm. We got it all here in Craig! Can’t decide what to get? 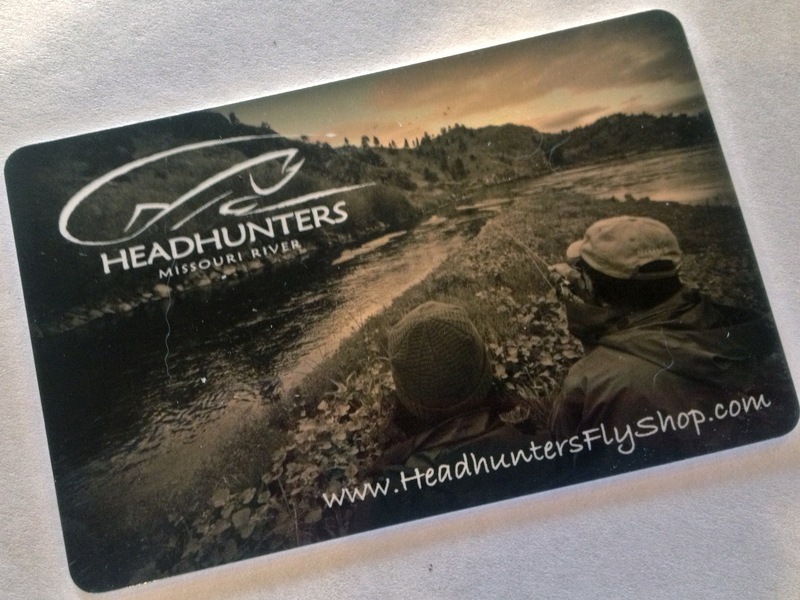 How about a Headhunters Gift Card…everybody loves a Gift Card from Headhunters Fly Shop!